RUSH: Looky here. “U.S. Steel to Call Back 500 Employees to Illinois Plant After Trump Announces Tariffs on Foreign Steel.” Now, I kept hearing that the U.S. steel industry was dying, that it was over, that we couldn’t bring it back, much like Obama told us during his presidency of the U.S. economy in general. And yet look at what all is happening. Everything Obama talked about regarding the economy is now rendered null and void. He was dead wrong about it, even though he was trying to make it happen. He was trying to make decline and stagnation a reality, for whatever perverted reasons. And all it has taken is the election of Donald Trump, somebody from the outside who has a lofty, beloved view of America and its greatness to once again reignite all of the engines that create economic growth. Now, I know a lot of people have a theoretical, philosophical and ideological opposition to tariffs. I, myself, over the course of my stunning broadcast career have gone up and down on tariffs. I’ve mostly been opposed to them. But the news is the news. 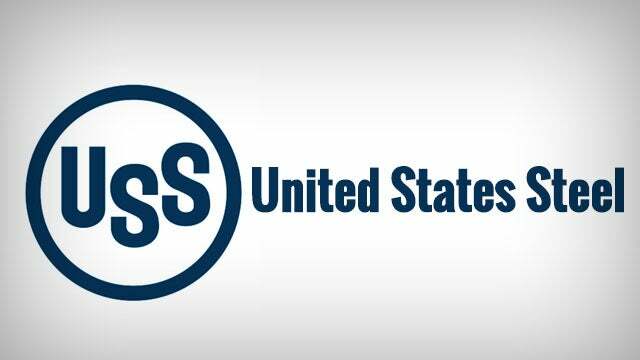 U.S. Steel announced yesterday that they are gonna call back 500 employees at their Granite City, Illinois, plant after Trump announced that the U.S. would impose tariffs. Now, I’m sure people are gonna say, “They’re just doing this for show. They don’t need those workers. They’re just doing this to help Trump get this thing done.” Maybe. But they’re still bringing ’em back.